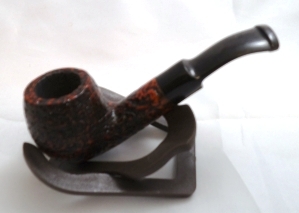 L’Anatra 1 Egg Straight Pipe. Handmade in Italy. 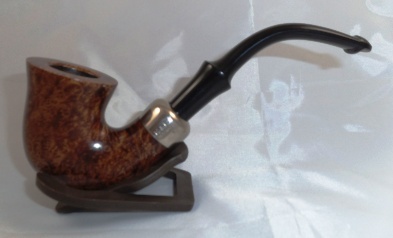 This pipe has a medium sized cutty bowl with a nice straight grain and smooth finish. Another interesting aspect of this pipe is the gold duck head on the plastic bit to easily distinguish this high quality pipe amongst your collection.